Maybe a son or daughter takes over, or the company is sold. After many years of things at the company being done the same way, the new CEO is ready to make decisions that are pertinent to today’s market, leveraging technology to innovate and improve the workflow. Perhaps a new, large customer requires that you to add EDI capabilities. Or you expand into a regulated market where you must be able to track expiration dates and product sources on a lot basis. 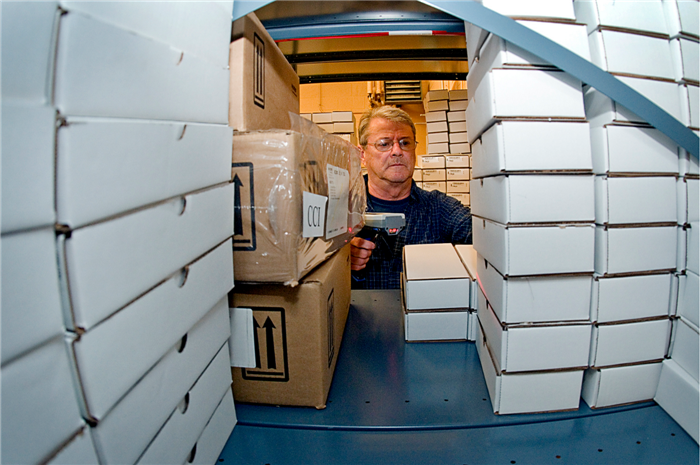 Or you need more sophisticated calculations for your purchasing re-order points as your inventory costs rise. Then, focus your technology budget on the appropriate software and expertise to help you optimize those mission-critical processes. Your high-value process is the place to really tailor your system. That’s where it pays to remove all constraints, optimize things, and bolster your ability to innovate and iterate. In the other areas of your workflow, stick with the standard choices that come with the software. Or add smaller software tweaks just in the places where it will make people’s jobs a lot easier. And for any functions you don’t need, don’t buy them. We’d look forward to walking your warehouse(s) with you to understand your business. We’ll bring you ideas and recommendations based on our experience with other distributors who were at a similar stage of growth as you are now. Email us with what’s on your mind or give us a call at (410) 561-0778.